I can't remember when I made the move from shooting in camera jpg to shooting raw but it would probably be around ten years ago. 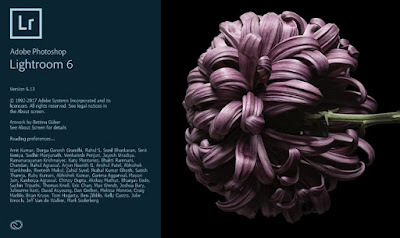 At a similar time I started with Adobe Lightroom, the two going nicely hand in hand. 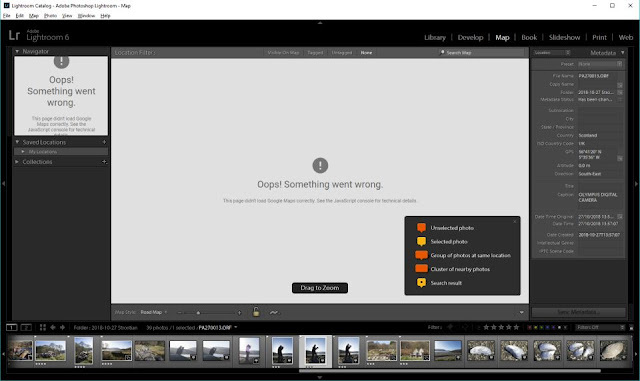 Lightroom has scored for its overall combination of library and development modules, allowing convenient raw processing. Over the years I've gone for each major Lightroom release, the easy option of just buying an update license at around £50 every 18 months or so, and staying with the desktop version. However for some time it's been clear that Adobe's preference has been for monthly subscriptions and for cloud based options. Now with release 6.13 it's been the final update for the standalone version and it's missing some of the functionality of the 'Classic' version. The subscription model would work out more expensive and so it prompts me to review my options. Lightroom certainly has its shortcomings; performance is terrible, even on high performance machines, there are plenty of bugs, some releases have been unusable for some, the Import module was not designed for twin memory card bodies, some of the secondary modules such as the Book module are very limited to the point of being little use, support for Fuji Xtrans conversions has not been good etc. I use a mix of cameras, currently my digitals are Canon and Fuji, and I prefer to have a workflow based around a single raw converter so the manufacturers' own software does not appeal. 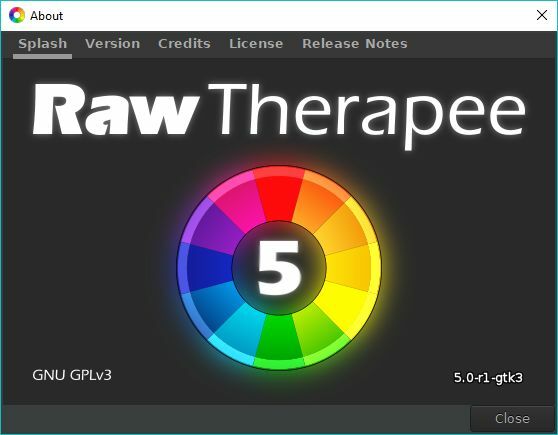 There are a few open solutions such as Darktable, I've had a play with RawTherapee and was quite impressed with what it could do though the interface appears to be very complex. 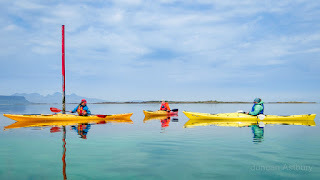 In the short term I don't need to do anything, I can stick with LR 6.13, it will continue to work and supports all my current digital camera bodies. When I get a new and unsupported body or just want better/newer functionality then I'll need to migrate to current conversion software. 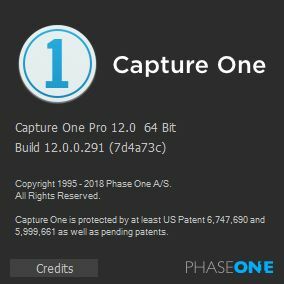 Increasingly there are new options for this from the likes of DxO and ON1 etc but the most likely direction I'll go in is to look at Phase One's Capture One Pro (CP1), a very solid and well respected piece of professional software.